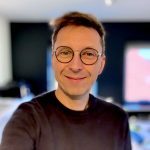 VP Media Solutions (VPMS) announced VP Media Services at IBC 2018. 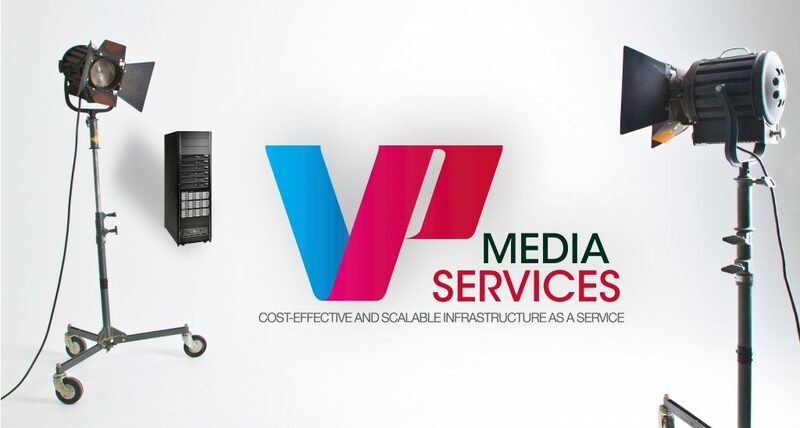 Infrastructure agnostic, VP Media Services is an OPEX solution that enables users to benefit from a complete, fully featured media content production and distribution capability without the need to finance and manage it. Flexible and scalable, it can provide a simple alternative to an on-premise facility or an extension to it – and an as-needed, fast, cost-effective response to sudden peaks in demand. The last quarter of the year will see proof-of-concept implementations of VP Media Services at a number of customers. “Making it significantly more affordable to distribute new content means that the return on investment equation changes, enabling new revenue-generating opportunities – such as music festivals or non-mainstream sports – to be explored that would otherwise not be economically feasible,” he added. Minimising or eliminating capital expenditure is not the only advantage of VP Media Services. It can also relieve media companies of the burden of managing their own systems, freeing time and resource – but users remain in complete control. The solution is also completely customisable, according to the needs of each customer: the user interface, for example, can be the one with which the user is already familiar. VP Media Services is available as a complete, standalone solution – or it can be integrated within a customer’s existing systems. Whether the underlying infrastructure and processing is local or remote is completely transparent. VP Media Services is based on a robust, secure, carrier grade infrastructure that is monitored and maintained 24/7 by VP Media Solutions and is designed to deliver optimum QoE. VP Media Solutions is a designer of media platforms for innovative workflows and a market leader in the integration of digital video production and distribution systems. The company was also among the first to exploit the potential of a converged IT/broadcast world, and now offers a range of leading edge solutions and services that enable content monetization through the full range of media distribution channels. VP Media Solutions customers include production companies, TV channels, digital archive libraries and public institutions.